When applying for a large loan, you’ll want to make sure you can get the best rate without hurting your credit score with too many inquiries. Fortunately, you can keep your score high while keeping your rate low — let’s talk rate shopping. When you’re applying for specific types of credit — like a mortgage, vehicle loan or student loan — you may end up applying for multiple loans in order to get the best rate. And even though you may apply for three mortgages of $200,000, you don’t actually want to buy three $200,000 homes, you just want to choose the cheapest loan. The credit industry recognizes this, and batches similar loan applications as one inquiry. A hard inquiry can affect your credit score. It occurs when you authorize a potential creditor to pull your credit. This is the type of inquiry we’re talking about with rate shopping. A soft inquiry won’t affect your credit score. It occurs when you pull your own credit or an employer checks your credit history. For more information on the difference between hard and soft inquiries, check out this NerdWallet article. To avoid penalizing borrowers for shopping around for the best rate, loan applications for the same type of loan within a certain timeframe will only hit your credit score as a hard inquiry once. Note: If you apply for five car loans and three mortgage loans within the specified timeframe, this is two inquiries. Only inquiries for like financial products are batched together. What’s your time frame for rate shopping? 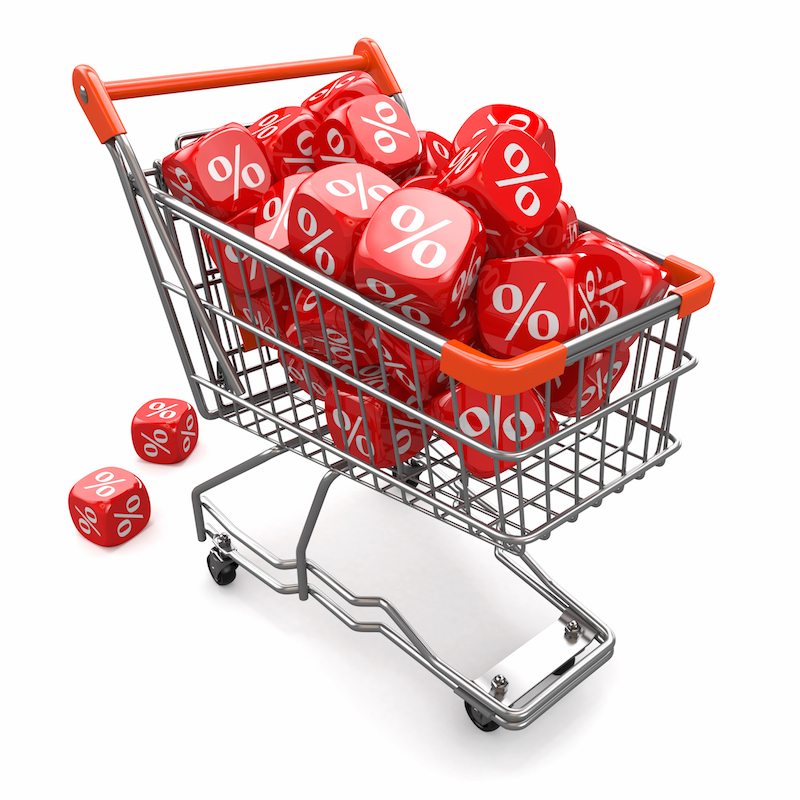 Depending on the scoring model used, your rate shopping window will range from 14 to 45 days. Similar inquiries within this period will only count as one, which should barely dent your score. Also, keep in mind that mortgages, student loans and vehicle loans don’t count in your FICO score for the first 30 days. After that, these inquiries stay on your credit report for two years and affect your credit score for 12 months. When can’t you rate shop? While loans for homes, cars and education can each be batched for rate-shopping purposes, you won’t be able to batch credit card applications. Consumers who apply for multiple credit cards in a short time frame are considered high risk, and these inquiries will all count. This can negatively affect your credit score, especially if you have a relatively short credit history. What’s the right way to rate shop? Apply for loans within the 14-, 30-, or 45-day window. If you aren’t sure how long your application window is, play it safe and stick to 14 days. It’s going to be a busy fortnight, but at least you’ll avoid unnecessary inquiries. Don’t apply for other types of loans. There’s no reason to add inquiries on top of inquiries — just apply for similar loans during this time. Use the same amount for all loans. Keep the loan amount consistent so it’s not accidentally mistaken for two separate loans. Your credit score doesn’t have to suffer just because you want to get the best deal. Follow the rules above to batch your inquiries, and try to wait until you have a decent credit history before applying for large loans.